Escape from the everyday at Blue Canyon Kitchen & Tavern. Come indulge and experience all that Blue Canyon has to offer, from our unique vacation dining atmosphere and culture to our one of a kind, award-winning menu. It’s impossible not to sit back, laugh with friends and enjoy new twists on classic homemade dishes. 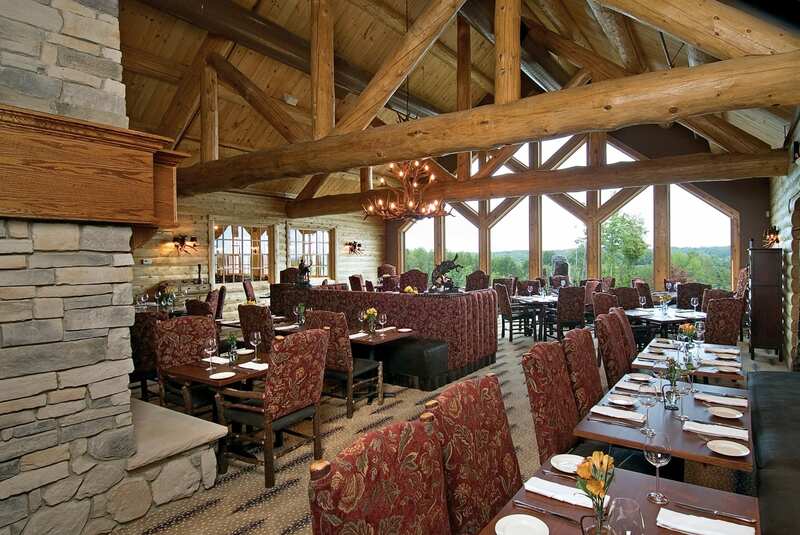 Sitting atop a sandstone bluff that overlooks gorgeous views of wooded rolling landscapes of Northeast Ohio, Blue Canyon Restaurant offers an unparalleled rustic, cozy atmosphere. 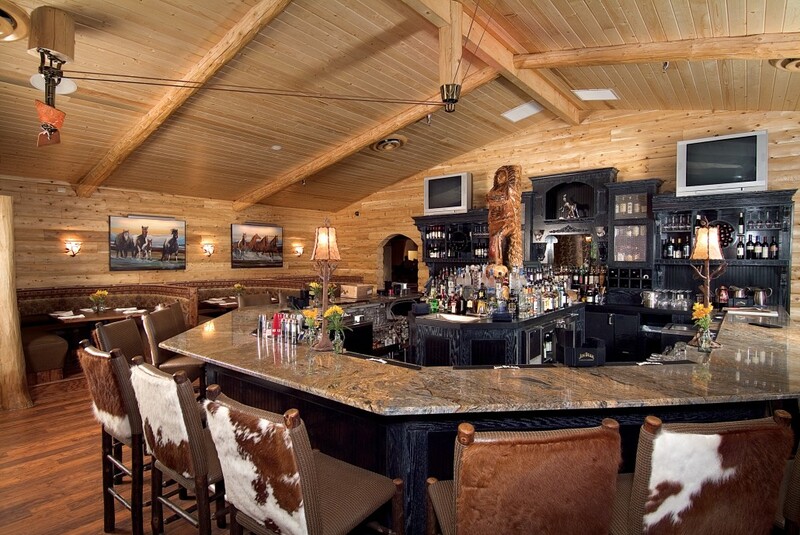 The restaurant’s design was inspired by the grand lodges located throughout the National Parks of the United States. Surrounded by hand-hewn cedar logs, soaring cathedral ceilings and multiple fieldstone fireplaces, you’re bound to step away from the daily stresses of life. Sit next to one of our breathtaking full window walls, as they provide dramatic views, or cozy up in our warm Kitchen Dining Room. 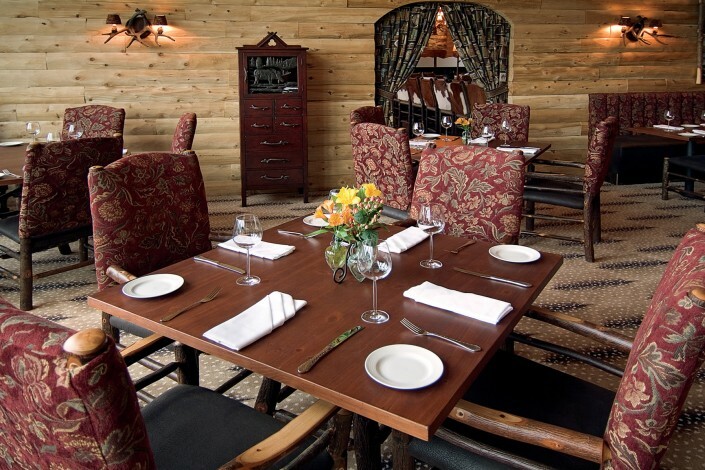 The scenery and atmosphere of Blue Canyon Restaurant and Tavern complements the delectable and creative American Cuisine that our talented chefs create each night. At Blue Canyon, we strive to bring people together. Our award winning food will “entertain your tastebuds” and we accept nothing less than excellence from our team. It’s important to us that guests are treated like family by caring, thoughtful and warm people who are among the best in their fields. 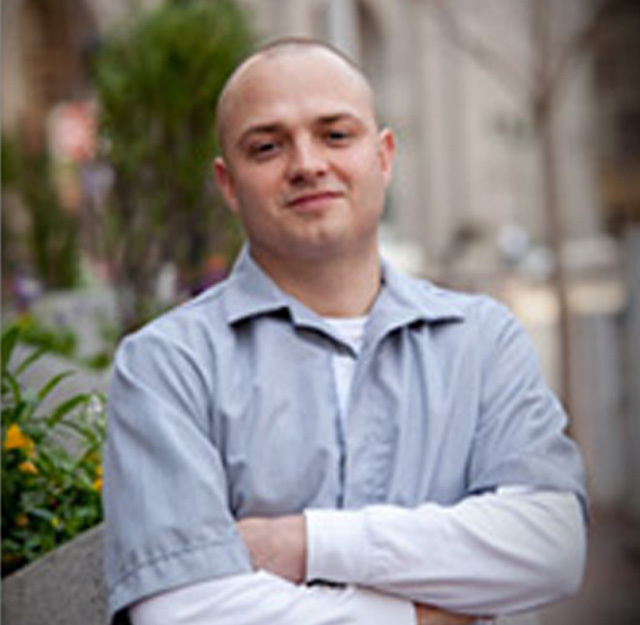 From the owners to the entire staff, everyone at Blue Canyon is held to the highest standards. They’re a friendly group, ready to meet your needs. 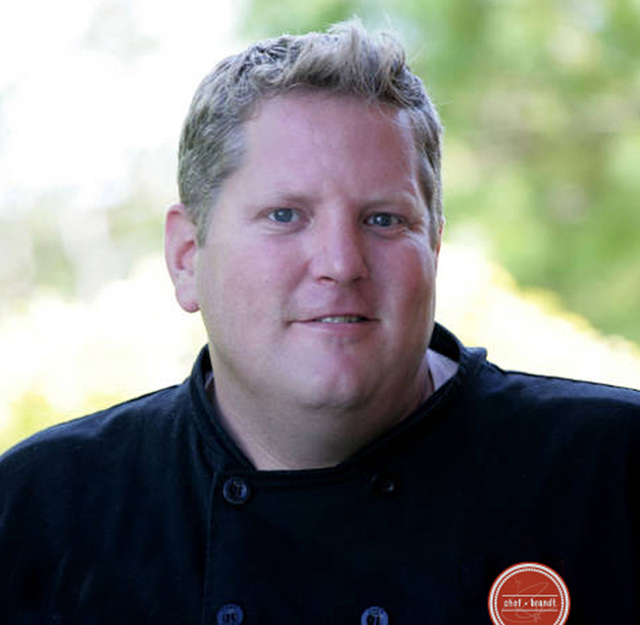 The menu at Blue Canyon Restaurant has something to entice even the most selective palates. Our chefs have designed a menu that offers unique variations on traditional dishes. Mixing ethnic flavors with family inspired recipes to create an incomparable melting pot of tastes and flavors. Give us a call for daily specials at (330) 486-2583. Whether you are celebrating a special event or just enjoying a great evening out, Blue Canyon Restaurant & Tavern offers something inviting and exciting for anyone with a great palate. Come escape with us for an earthy and eccentric night out. RESO Reservations We are happy to accept reservations up to 30 minutes prior to the kitchen closing. You can now make reservations online or by phone at (330) 486-2583. Walk-ins are welcomed up to the closing hour of the kitchen. Blue Canyon Kitchen and Tavern’s team invites you to enjoy the wonderful things life has to offer. Relax in our comfortable lodge setting while you sip martinis and settle in for a succulent meal prepared by Chef Brandt’s trained chefs. 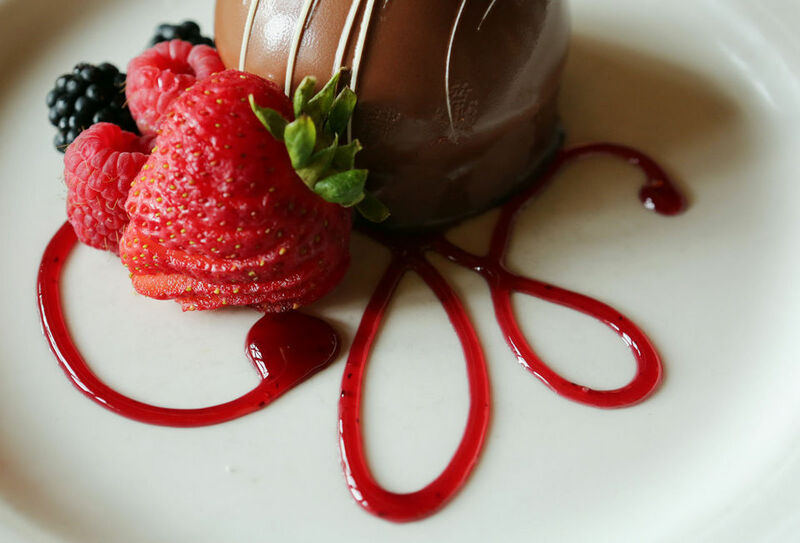 After dessert, you’re just steps away from your evening accommodations with the Hilton Garden Inn Cleveland/Twinsburg.